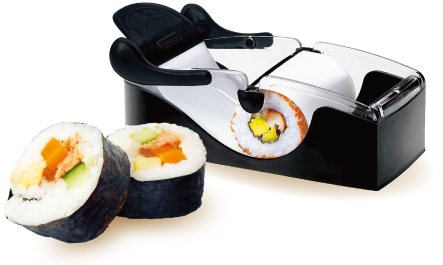 Sushi Matik® will make you become the authentic chef at home, since you will be able to play with thousands of combinations when preparing and filling makis. 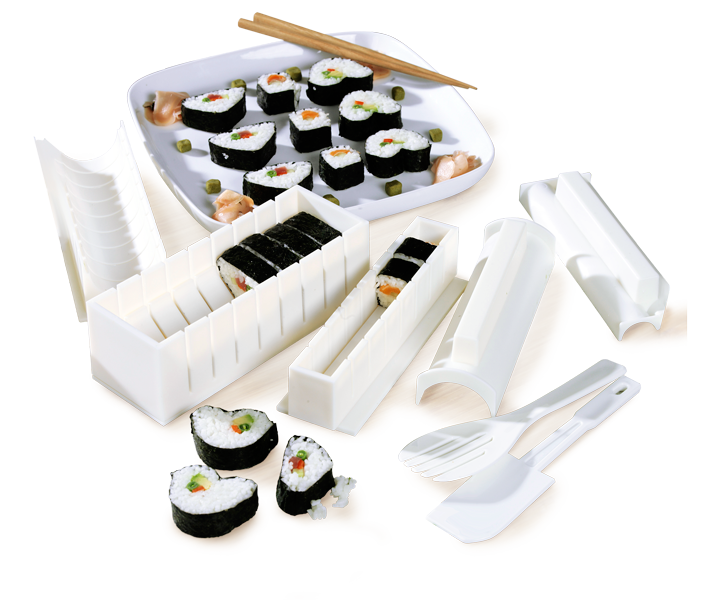 The complete set to make sushi like a pro and in this fun shapes: Square, round, triangle, heart, nigiri, Cone & gunkan maki. Thousands of combinations, easy usage, delicious results!